From the number-one New York Times best-selling author of Liar's Poker and "one of the country's most popular business journalists" (The New York Times) Michael Lewis, comes an engaging new book about Wall Street. 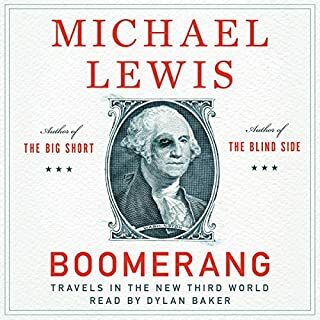 Michael Lewis, the best-selling author of Boomerang, The Big Short, The Blind Side, Moneyball, and many others, returns to the financial world to give listeners a ringside seat as the biggest news story in years prepares to hit Wall Street. I majored in business administration with finance as a sub major and thought I knew how Wall Street worked. Turns out I was just as ignorant as everyone else. 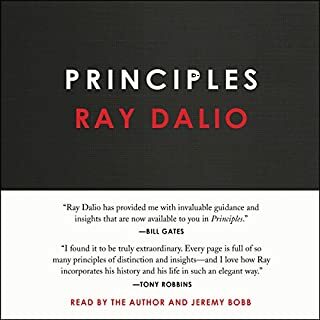 This book takes technical boring issues and makes them easy to understand and compelling enough to keep your attention. 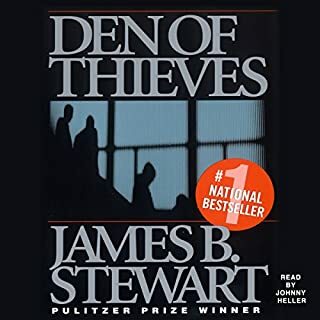 It was well paced, kept the finicial jargon to a minimum, and still remained brutally honest throughout. 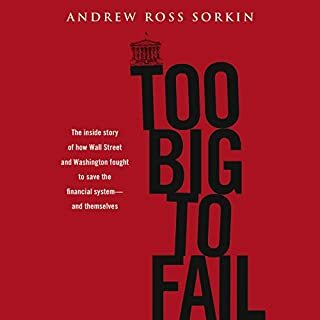 This is a must read for anyone who wants to understand American finance in the 21st century and how it has changed in a way that screws individual investors 99% of the time. Making the system deliver on its promise. There was a temptation to write my review before I had finished reading. To get there first before other reviewers. This race to be first, however, sometimes requires a pause, a reflection about what speed, transparency, fairness all actually require from individuals and companies. The world of finance is often opaque. Between executing a trade with your broker and another individual accepting that trade through their broker there is a ghost world operating on mico-slices of a second. 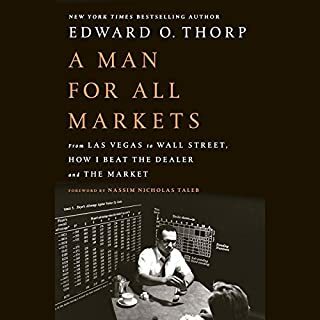 It is a world filled with algorithms that are all focused on a zero-sum game where the individual seems to lose every single trade. It is a wild west were everyone is getting the shaft, except for the large banks and the high-speed traders. 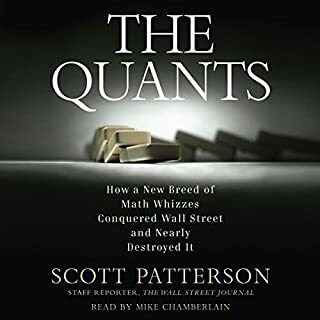 When I bought this book I expected an entertaining description of outlandish wall street traders "flashing" their wealth. While this is indeed one of the books ingredients I realized that I had completely misinterpreted the word "Flash". It refers not to flashing as in showing off, but to flash as in very fast. 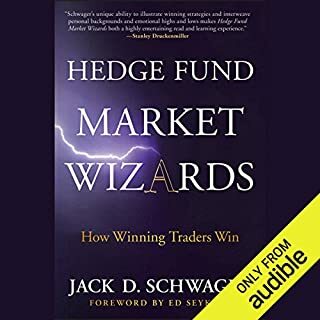 The book describes how so called high frequency traders earn money by instantly responding to changes in demand of stocks. Those with sufficiently speedy computers and internet connections can make a profit by essentially jumping ahead in the que, buying a certain stock and then selling it again to the guy who actually wanted it, at a premium. I was surprised to learn that such trades actually accounted for a huge majority of the trades on US stock markets. The book also have a hero called Brad Katsuyama, founder of the IEX stock exchange. Brad who appears to be a normal and humble, yet smart Canadian fellow noticed how the price of stocks increased whenever he placed an order. 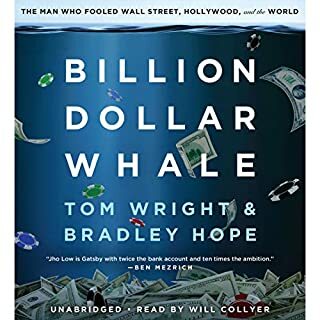 Following some detective work, Brad figured out how the high frequency traders profited by abusing the system and he set out to stop this by creating a new stock exchange, immune to the typical tricks employed by the high frequency traders. Before reading Flash Boys, I was only marginally aware of High Frequency Trading and had only a vague notion of what it was. 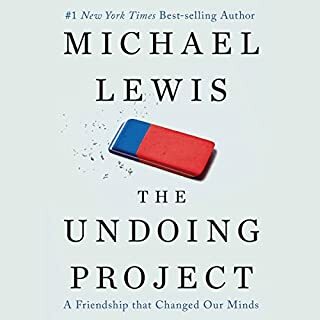 Michael Lewis sheds a lot of light on how it works and who it benefits (hint: not you) and apparently, I wasn’t the only one who was in the dark. HFT is usually portrayed as being a net win for the markets because it provides liquidity. That turns out to be far from the truth. Not only is the liquidity provided by HFT a false liquidity that benefits no one, it turns out it’s just a way to take advantage of having faster access to market data to essentially skim from “normal” market activity. It’s guys with faster connections and privileged access to market data taking your money when you trade while providing you zero benefit whatsoever in return. You pretty much have to have faith that based on his reputation, Lewis is getting his facts straight since it obviously behooves the HFT traders to obfuscate what they’re doing. If he’s getting it right though, then there’s a lot of crap going down that should shake your faith in the good intentions of majority of stock brokers. 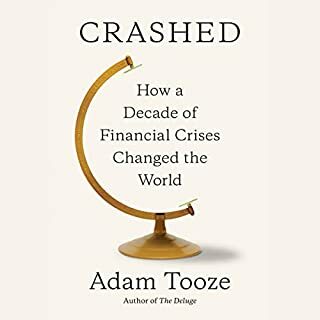 Fortunately there is a hint of optimism throughout the book and signs that things are changing, but the situation he describes so well is very much still happening today. 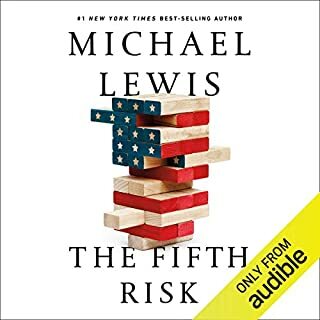 Michael Lewis has a spellbinding book with drama in a complex highly technical subject of high frequency computerized trading (HFT) in United States stock markets. This is a highly complex field that few understand; Lewis tries to explain it in terms we all can understand. This is a non-fiction book but the author made no effort to be unbiased. According to Lewis the HFT was encouraged by a regulation passed in 2005, which aimed to open large exchanges such as NYSE and NASDAQ to stiffer competition. 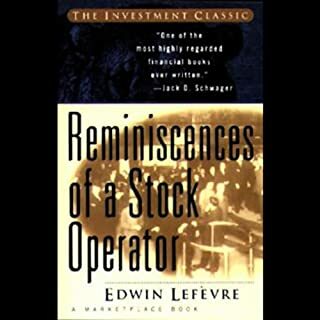 Instead in Lewis’s view point the stock markets now are rigged by traders who go to astonishing lengths to gain a millisecond edge over their rivals. As an innocent investor presses a button to buy shares, the HFT trader leaps invisibly into the electronic market to profit from the order and thousands of other, siphoning off billions of dollars a year. 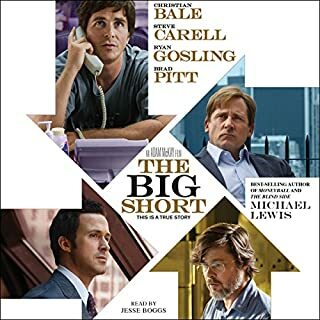 The author turn it into a human narrative by telling the rise of HFT through the eyes of Brad Katsuyama a former Royal bank of Canada trader who came to Wall Street and was shocked by what he found. The story tells how he found his own exchange (IEX) that is designed to outwit the HFT abuser. 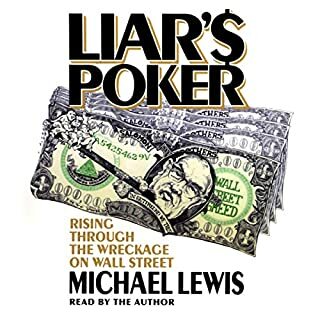 If Lewis is right the regulators have failed and allowed a huge financial scandal to take place under their nose and they also have encouraged the deregulation the stock market. 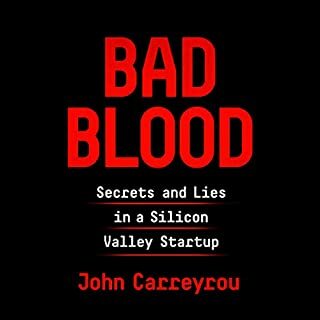 One of the subplots is about the role of Russian computer programmers including Sergey Aleynikov an employee of Goldman Sacks who was arrested by the FBI after leaving the bank in 2009 and charged with stealing computer code. Lewis attempts to explain why Aleynikov is not guilty even thought the jury found him guilty. Many of the Wall Street HFT elite are Russian. American’s lack of mathematical skills opened the field to the Russian mathematical and computer professionals I found this to be an absorbing fast paced story and I sure hope that Lewis has exaggerated the problem to make a good story. Dylan Baker did a good job narrating the book. I've got to admit it: I'm one of those people who hand over their money to somebody else to invest, not knowing what the heck happens to it, just receiving statements and feeling baffled. (This causes serious eye rolls from people in the know!) So I was rather hesitant about getting "Flash Boys." Would I be able to follow it? Would it be so far beyond me that I'd be lost? But I love a good informative, whistle-blowing book, so I used a credit, hoping for the best. Boy, am I thrilled that I did. This is about what happens when brilliant minds meld with greed, corruption, lack of conscience and are encouraged to thrive by a distinct silence by those unwilling to say anything, lest they stick their heads out too far. This was absolutely captivating and enlightening. 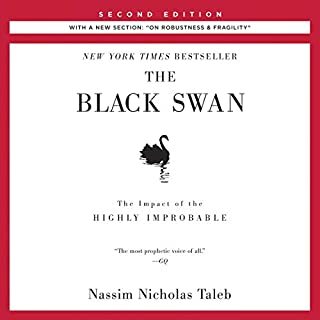 It was easy to follow, but not written simplistically; the reader is assumed to be intelligent enough to grasp complex ideas that are written to grab attention. To say this book was frightening and enraging is not saying enough. 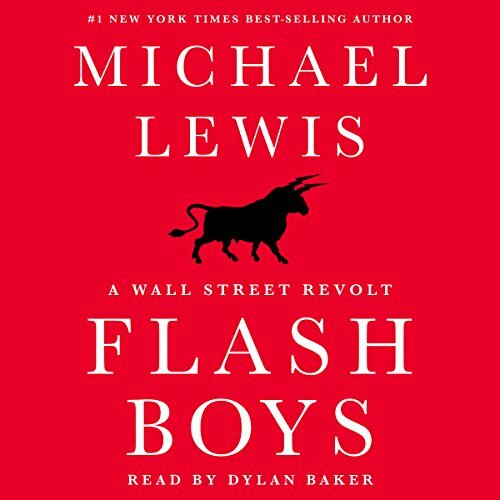 It reminded me of "Enron: The Smartest Guys in the Room," but unlike that story, "Flash Boys" has honest-to-God heroes. Whether they're driven by a determination to live by their codes of ethics, by obsessive desires to get to the bottom of things, or by a disgust with what people are doing, these are men who really, really inspire. Not to mention that Michael Lewis simply writes them, their dialogue, as is, fleshing them out and making them real and, sometimes, hilarious. No. Like his last few books this all sounds like something I've read before, almost like a collection of magazine articles edited into one long book. It also feels a little glib, like a Malcom Gladwell book. 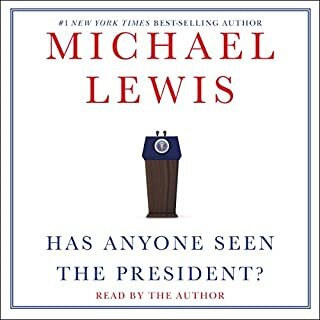 Would you ever listen to anything by Michael Lewis again? Michael Lewis is a very talented writer. If he were to write a longer, more in depth book as he did earlier in his career I would be all over it. 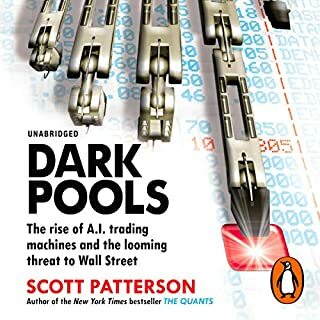 Read Dark Pools by Scott Patterson instead. I've only heard bits and pieces of hft before I listened. Lewis writes great character pieces and this is no different. it will make you look at your 401K differently for sure.